Available from the 2nd week of May. 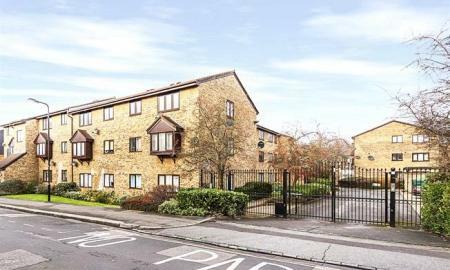 This 1 bedroom ground floor purpose built flat situated off Langhthorne Road benefiting from residents private parking, Fitted Kitchen, Bathroom/WC, and Intercom System. 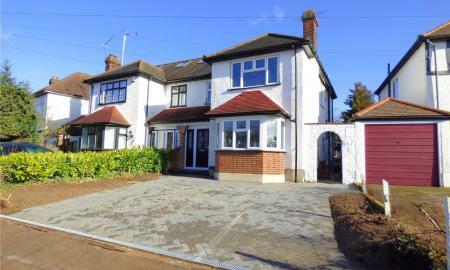 It is ideal for a professional couple ao single as it is located less than 10 minutes from Leyton Underground station. Appointments to view can be made through this office on 020-8558-0911.